← Mon 26th: Community Build, Electrics, Open Meeting and Didgeridon’t miss out! The programme for week 3 is out! Come play with wood! 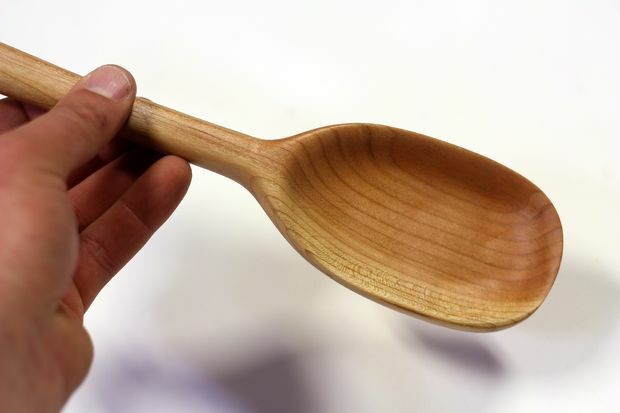 We will introduce the basics of working with green wood and use tools to make a wooden spoon, spatula or necklace. All tools provided, no experience necessary. 6-7pm Dinner at the OK Cafe – All welcome! in Piccadilly Gardens on Sundays. Rhythms of Resistance are an international network of protest drumming bands that meet and play very simple tunes at demonstrations and direct actions to create atmosphere. The samba percussion workshop will be aimed at complete drumming novices. You don’t need an instrument, or even be able to play. All instruments will be provided on the day. The creators of Debtocracy, a documentary with two million views broadcasted from Japan to Latin America, analyse the shifting of state assets to private hands. They travel round the world gathering data on privatisation in developed countries and search for clues on the day after Greece’s massive privatisation program. Last Day at the Cafe!! …Come join us for OK Cafe Party Time!! 3 more days! Wed: Acupressure, Animal Farm, A Good Meeting and OPEN MIC!